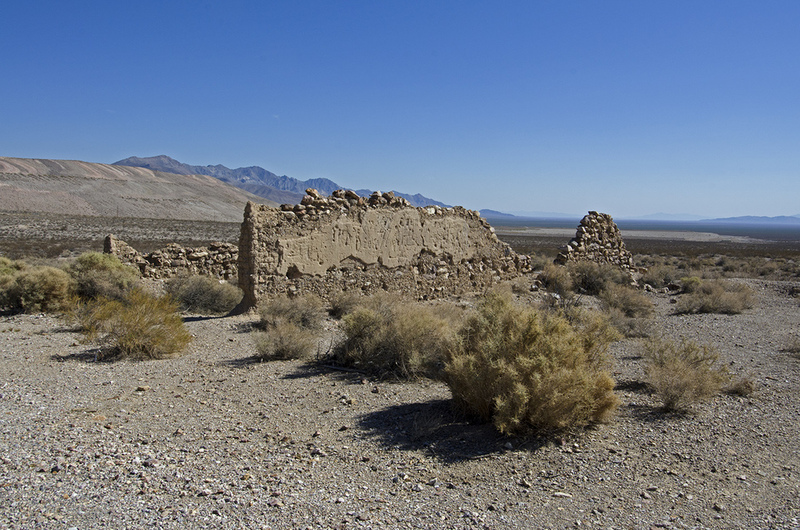 Unfortunately for Bullfrog, the town of Rhyolite was less than a mile away. Competition for business and townfolk was fierce between the two towns and it wasn’t long before the entire population of Bullfrog had either moved away or moved to Rhyolite. By 1907, Bullfrog was empty and since then, fire and time have taken their toll. Among the last few reminders of Bullfrog are the ruins of the old stone jail, and across the street the stone ruins of the icehouse. 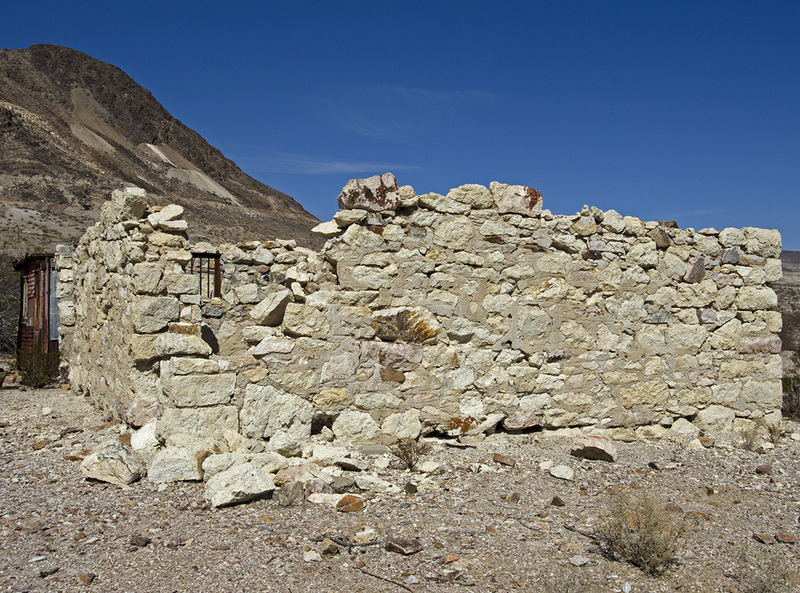 Stop by and take a look the next time you visit Rhyolite, it’s worth the short hop to see what you can find.